How easy is it to navigate on a mobile? Do you need to pinch and zoom and pan and scale? According to research, 52% of visits are now from mobile or tablets. If your site isn’t built with mobile in mind, you risk turning away customers. 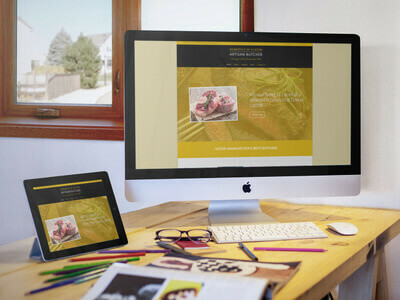 Nettl of Altrincham build elegant websites and web shops for businesses in Altrincham the the surrounding areas. 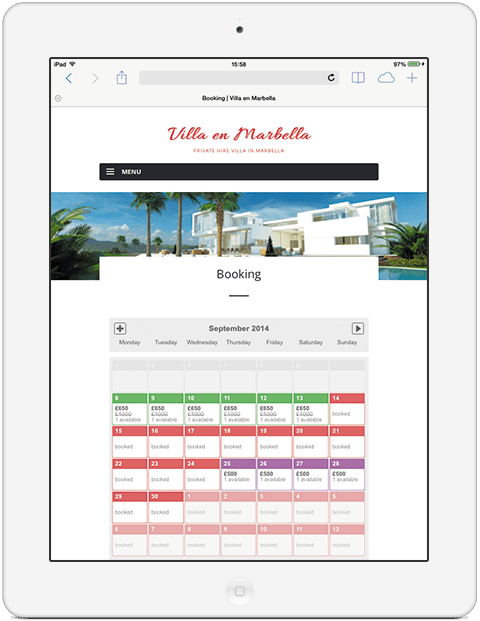 Want to add online bookings or reservations? Or want to sell online? We can help. Pop in to see us at our Altrincham studio or book a free consultation and we’ll show you how to get started. 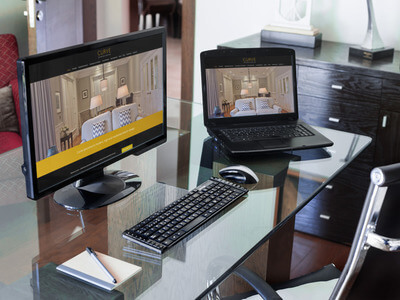 Our most popular site, the Nettl: one is a mobile, tablet-friendly and desktop-optimised site all in one. Great if you want an online brochure, portfolio or team profile. We specialise in building creative, beautiful, functional – but most importantly – responsive websites to take your business to the next level. We’re ready to build your next website and we’re here to help keep it fresh and continue performing. If you’re in the service industry, these days your clients expect to be able to interact with you online, in the same way they buy a cinema ticket or book an airline seat. Nettl: connect adds the online elements to your website to connect your business to your clients. Whether it’s online bookings, reservations or making appointments, we make it easy for you and easier for your customers. 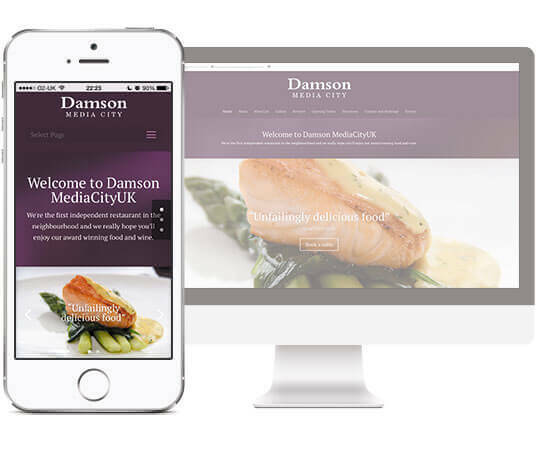 We specialise in building creative, beautiful, functional – but most importantly – responsive websites to take your business to the next level. We’re ready to build your next website and we’re here to help keep it fresh and continue performing. Maybe you want to sell online? 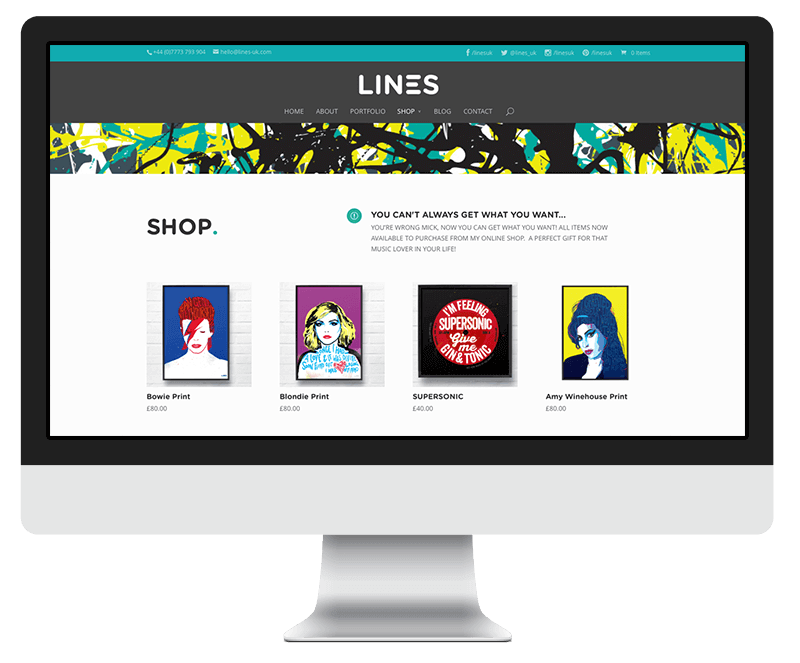 A Nettl: commerce site typically puts your product catalogue online and lets customers buy and pay online. You’ll get a back-office to manage orders and we’ll integrate it with your accounting system.